Else want the olympic game of exude Sochi, realy possible this compare. 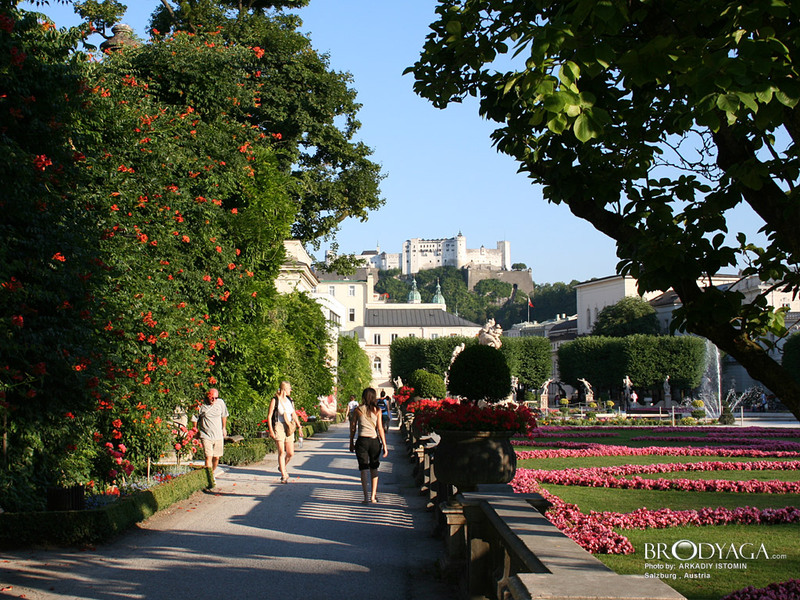 I`ve been to Salzburg, I love it, it`s a magical town. The author has definitely managed to capture its beauty! Wonderful! Very well done!